Pick up some great early bargains. its all we do, so we should know ! Too much to see and not enough time?! 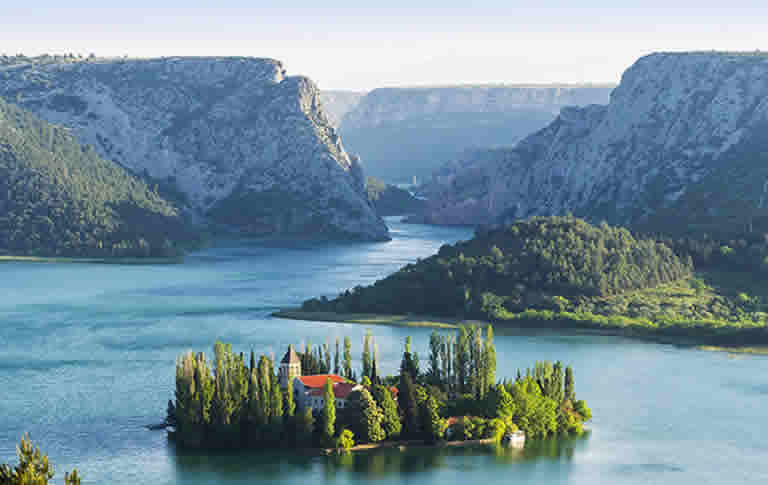 So why not to go for two, three or even four holidays in one go and make the most of your trip on an unforgettable multi-centre holiday This section should give you a feel for the kind of options we recommend for different regions of Croatia and Montenegro, but always keep in mind that everything we do is flexible and any of the suggested itineraries can be adapted to suit you. If you prefer to do something different and active rather than lying on the beach every day, then give it a go. 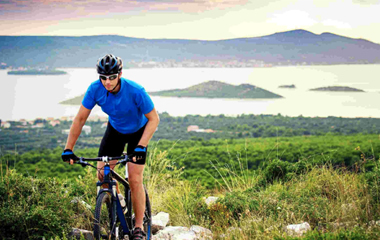 At Croatia Active we believe in offering groups, couples and singles who shares enthusiasm for sport, sunshine and good living, an ideal opportunity to experience the most active side of Croatian Adriatic in a fun-filled way. 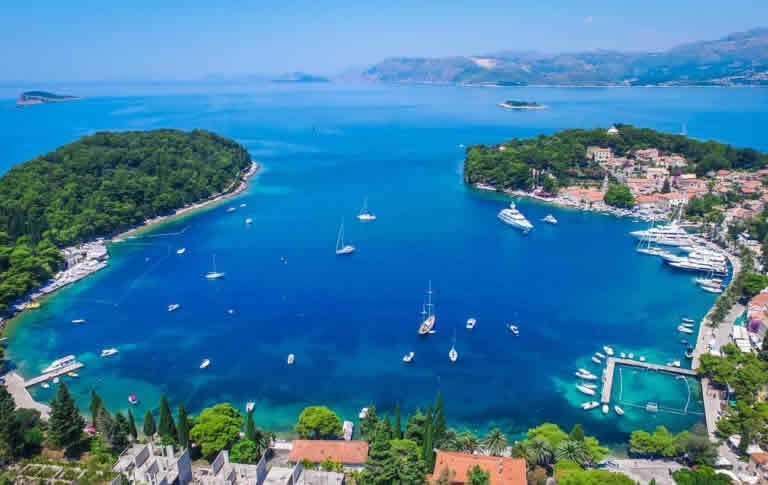 Few places in the world can match the experience of discovering the coast and islands on the azure waters of Croatia's Adriatic Sea. 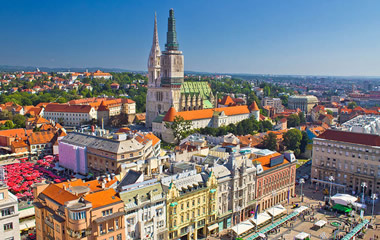 Join us on one of magical journeys to discover picturesque destinations of Croatia, Montenegro and Bosnia & Herzegovina. 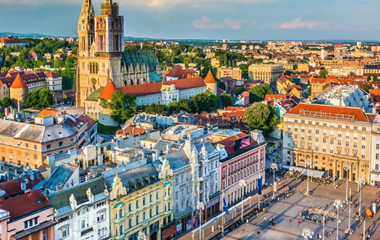 These unique and interesting itineraries will enable you to explore preserved nature and stunning landscapes and get you acquainted with the history, art, ancient architecture and local tradition. 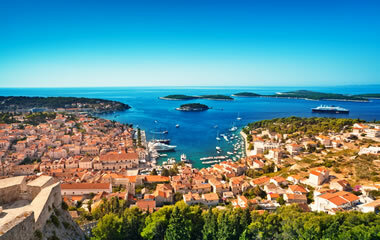 Croatian coast is known for its warm sea, beautiful islands, pristine beaches and hustle and bustle of the coastal towns. 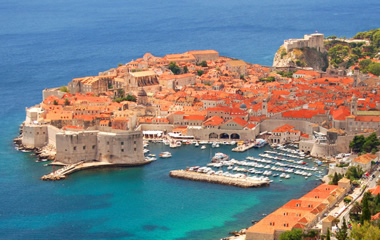 With so many stunning destinations to explore, no two days will be the same. 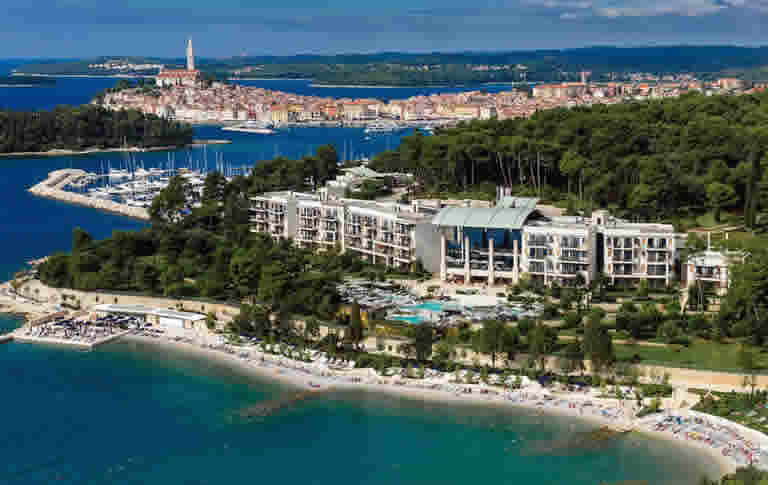 beautiful crystal clear azure seas coastal towns segmented by tiny alleyways of distinct Istrian architecture perfect to explore picturesque hill top villages, lush wheat fields, valleys, vineyards and olive groves, Istria is indeed a feast for the eyes As you get to know Istria you will notice more and more enchanting details. Everything is warm-hearted and friendly here: nature, towns and people. 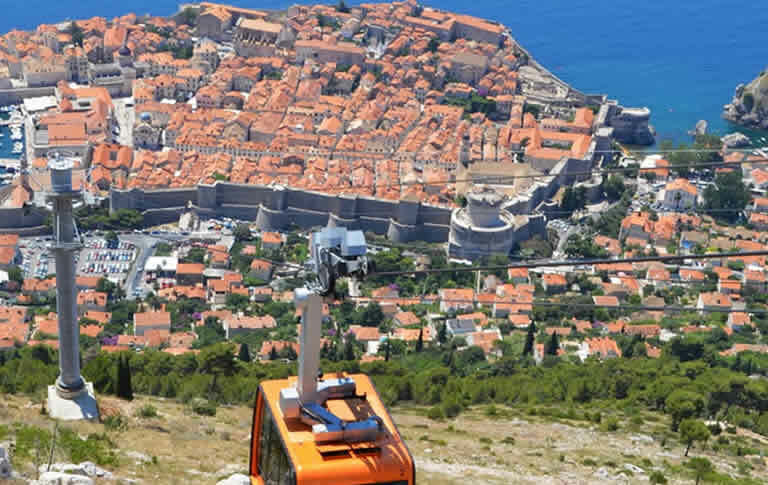 Situated in the southern part of Croatia Dubrovnik Riviera with Dubrovnik and its surroundings has been ranked as one of the world's most memorable and delightful sights This fairytale region is a home to the scenic indented karst coastline Dotted with quaint small towns and villages A magnificent ancient pine forest, numerous olive groves and vineyards It will enchant you with its crystal clear sea, hidden bays and coves as well as the welcoming and good-hearted sincerity of the hosts that will make you want to return here over and over again. 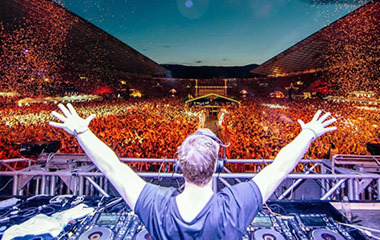 Just off the coast of Croatia, you will find a stunning array of spectacular islands, each offering its own unique display of attractions and sights, and ensuring there is something for everyone, regardless of whether you're a party animal or tranquillity seeker. 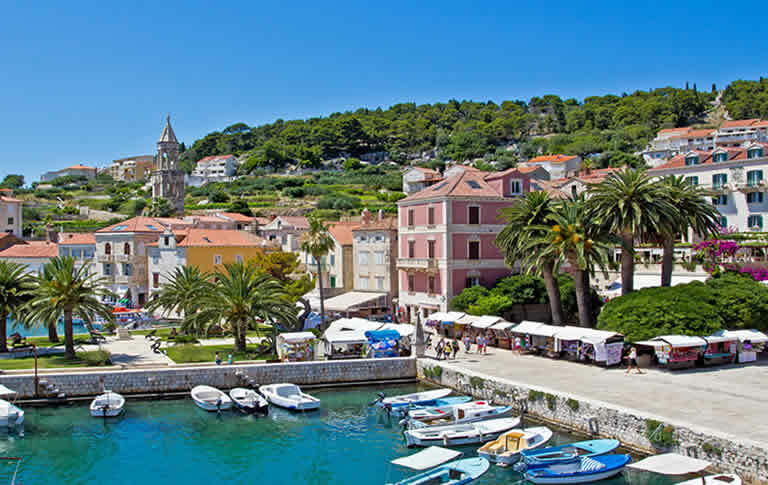 From remote fishing outposts to harbours dotted with massive yachts, Croatian islands display nearly every style you can and some you haven't yet imagined. 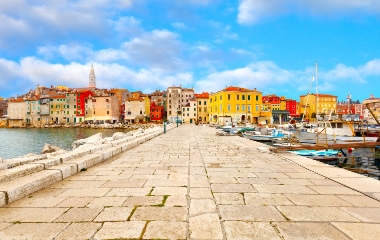 The Dalmatian coast, by some miracle, has escaped the allure of concrete, and its natural beauty is enhanced by wonderful architectural jewels such as you'll find in Zadar and Split. 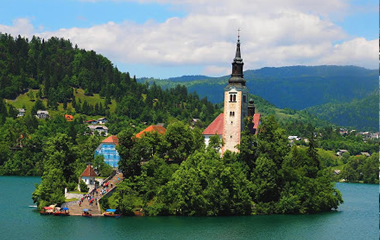 Many smaller towns are equally impressive and charming and the landscape is quite simply breathtaking. 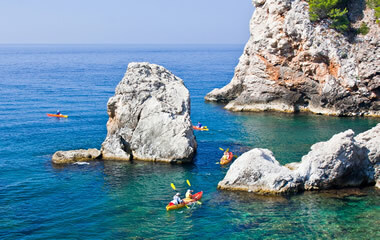 You'll find a multitude of beaches and coves, bays and marinas, nestled all along the coast. 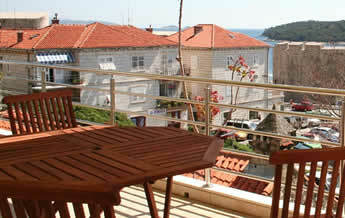 Add to this the Mediterranean climate, it is easy to see why this is such a perfect destination for a holiday. 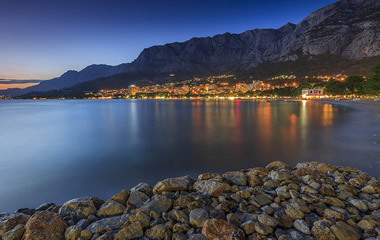 Montenegro is one of Europe's hidden secrets, but that could be all about to change. The interior is a wonderland of magnificent soaring pine-scented mountains. 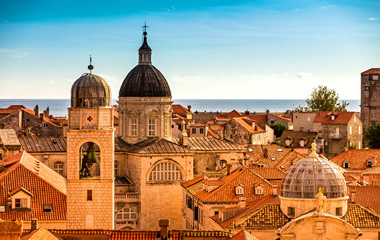 When you add to that a blissful 293 km stretch of the coast, giving onto the calm blue waters of the Adriatic Sea, a pleasant climate blessed with sunshine, beautifully preserved medieval architecture, and velvety red wine, no wonder the rich and famous are snapping up properties, and flocking here on holiday. And now it's the time to go. 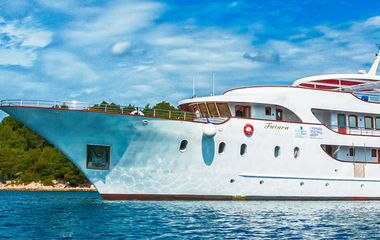 We will do everything in our power to make your dream holiday become a reality. 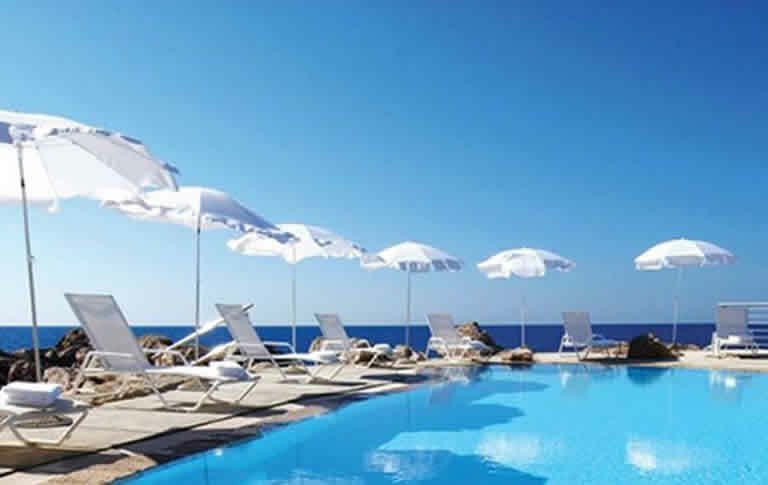 We organise your Flights, Accommodation, All Transfers between resorts and airport, Book Excursions, Day Trips and Activities as well as taking care of any other needs you may have. We take our responsibility as a specialist seriously, and that means you can benefit from our first-hand experience when you book your holiday. All our staff have visited the hotels and resorts which we feature - We only recommend properties we’d be happy to stay in ourselves. We have dedicated Representatives on the ground in each resort, who'll give you their contact numbers with your holiday itinerary. You are encouraged to contact them with any questions or requests throughout your stay. We give you individual care whenever you need it, from the moment you book and while you're away, to the moment you get home. 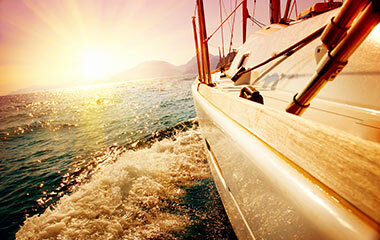 We also provide 24/7 advice and assistance whilst on your holiday to give you peace of mind. We always describe our holidays in an honest manner and use your feedback to continually improve our service. 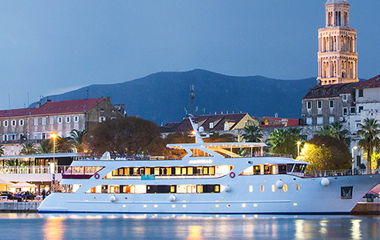 At Croatia Tours we thrive on repeat business due to our reputation. Repeat clients are extremely valuable to us and your feedback is recorded and noted to ensure that all our clients needs are not only met, but exceeded.